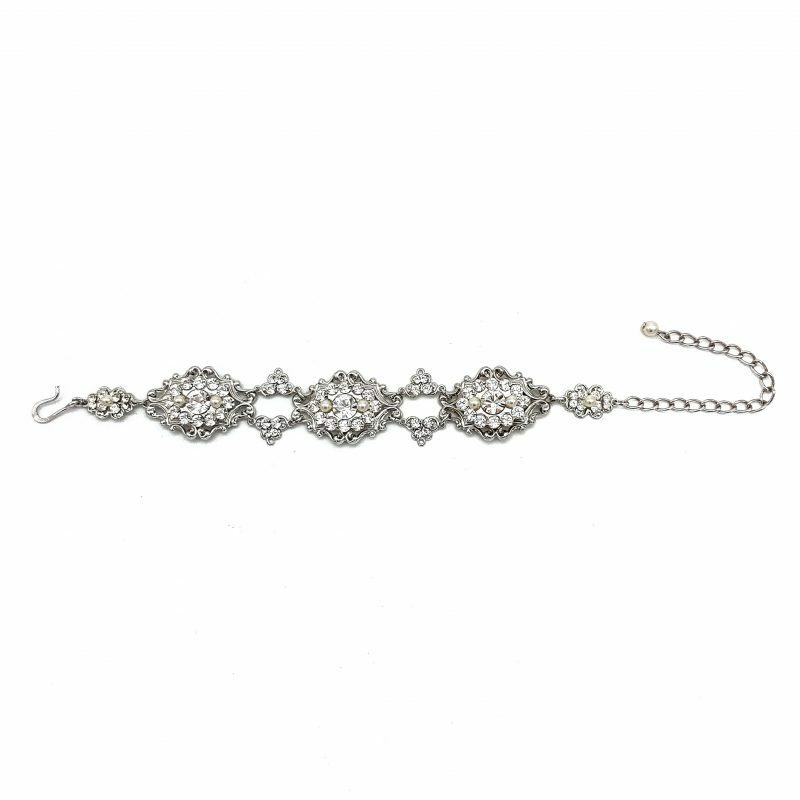 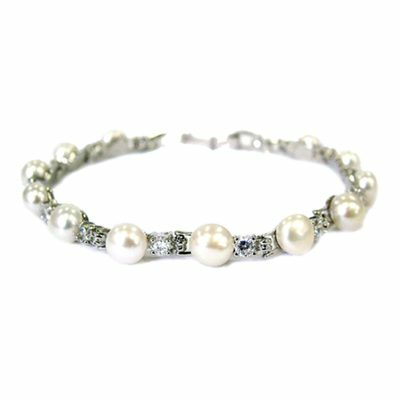 This stunning bridal bracelet is designed and handcrafted in Australia with Swarovski Crystals and Pearls. 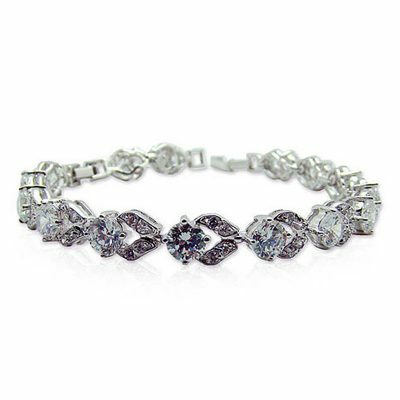 A gorgeous timeless piece perfect for a brides special day. 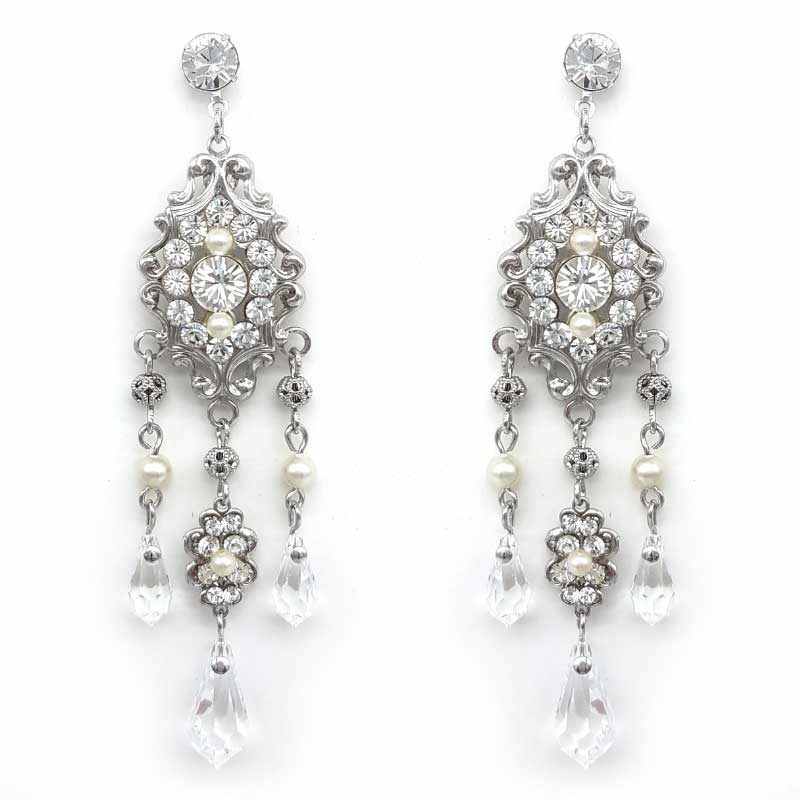 Our matching ‘Ruth’ earrings make the perfect combination. Purchase these together as the ‘Ruth’ set and you will save 10%. 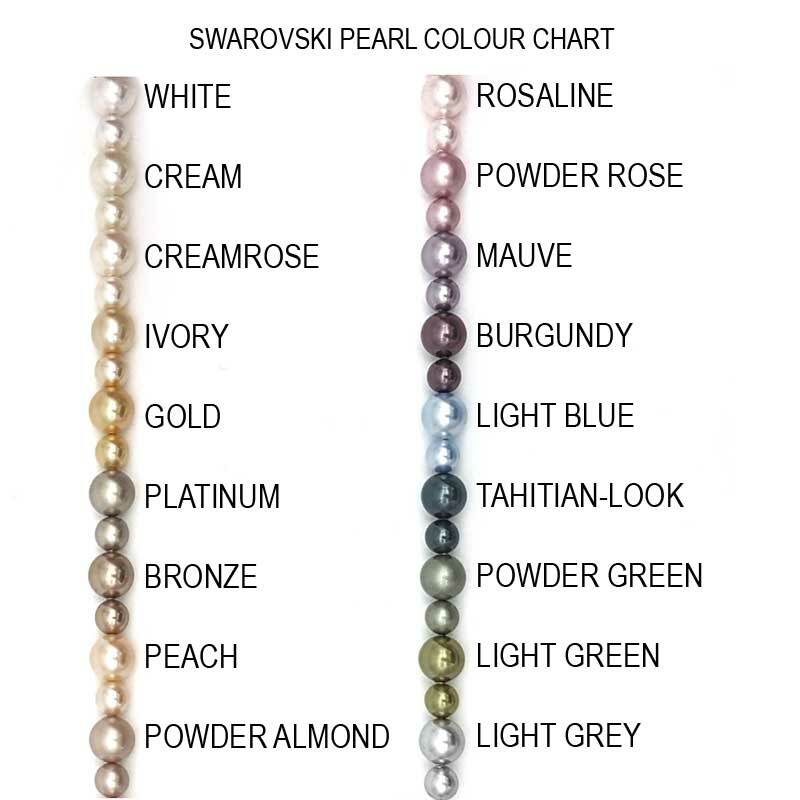 Enjoy the flexibility of our bespoke range and make changes to suit your style. 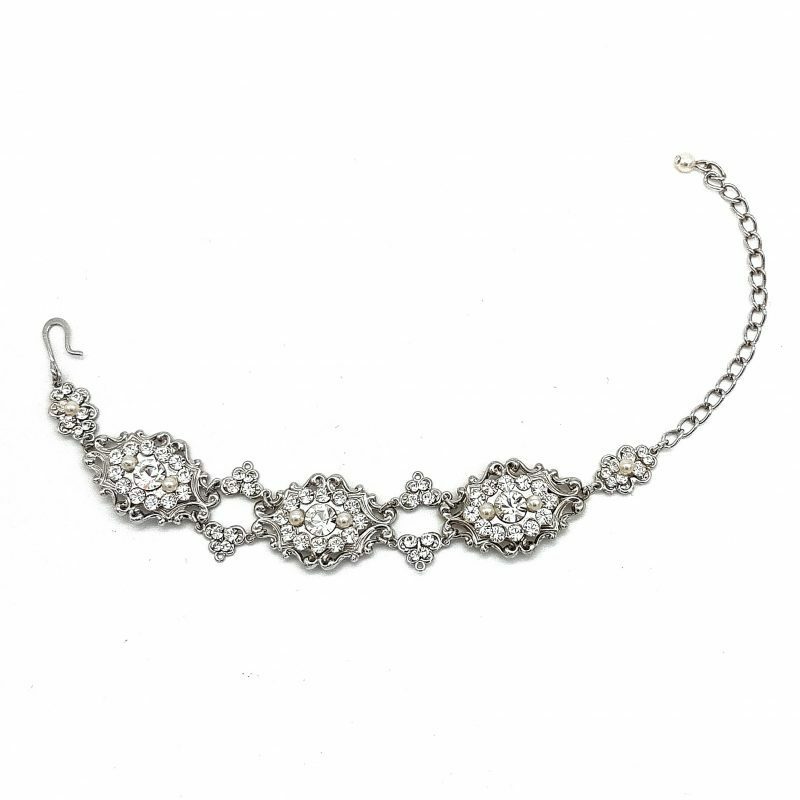 Either order this piece ‘as photographed’ or ‘customise’. 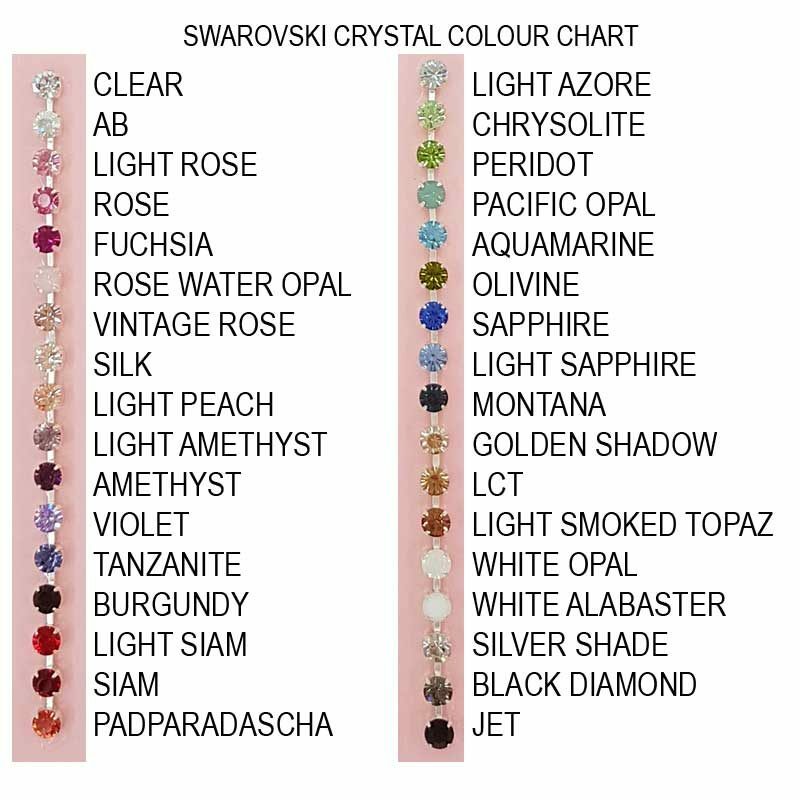 You can change crystal or pearl colours with the plating colour of your choice. Each piece is handmade specially for each customer and customising usually takes 3-4 weeks. 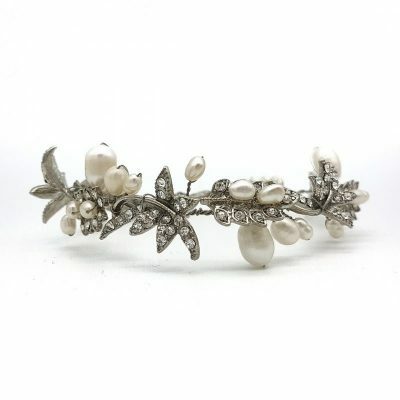 Photographed with clear crystals and cream (soft ivory) pearls with rhodium silver plating.